When I started breeding chickens I was spending a lot of time doing research on things that I can do with their eggs. 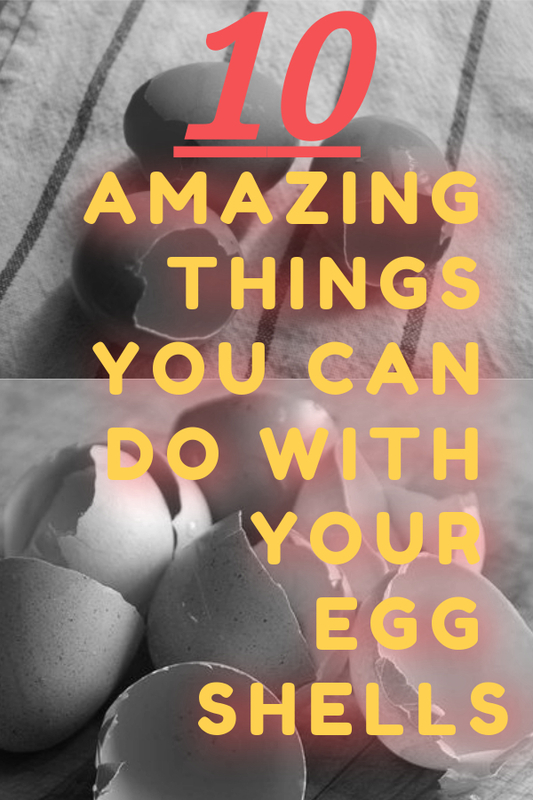 After some discussions with more experienced chicken breeders, one of the things that I found out which amazed was all the things you can do with you eggshells. Honestly, I used to throw them away with the rest of the trash but now I am finding more and more uses for them. 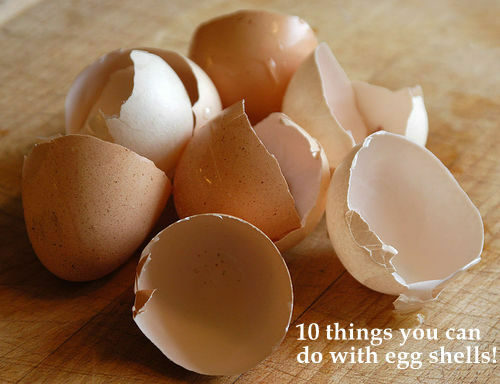 This is what inspired us at the typesofchicken.com team to give you this article about the 10 amazing things you can do with your egg shells. 3. 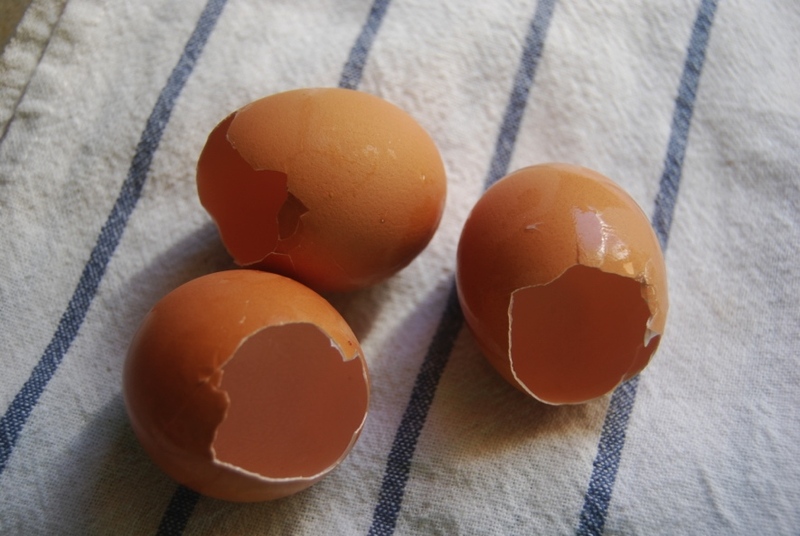 Egg shells can help your dog get better if it has problems like diarrhea. This will do wonders for their calcium level, which will automatically affect their health and behavior. This is doing wonders for my hens, and it saves me the trouble of going to the store and buying some factory made calcium pills. 9. This is by far one of the weirdest things I have seen people do with eggshells, they boil it in their coffee. I crushed them into small pieces and sprinkled them. After some time the number of snails and slugs in her garden was reduced. 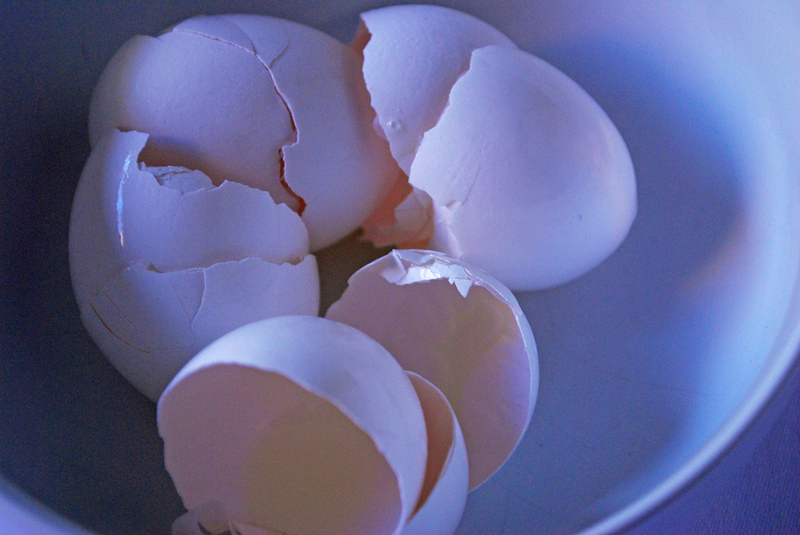 Apparently, those soft-bodied critters really don’t like sharp objects like egg shells. Can help you keep your tomatoes from rotting at the bottom end – which I think that everyone who has tomatoes in his garden has encountered this problem. Place eggshells at the bottom of the hole when transplanting the tomatoes and their calcium levels will remain normal and they will have fewer chances to rot. Gather a certain amount of eggshells then crush them into a powder, pour the powder on the dogs’ food, it will do wonders for your dogs’ stool. I tried it with my homemade ice cream and it doesn’t affect the taste. I recommend this to everyone whose children can`t get their hands on their homemade ice cream. this will keep your white clothes from turning grey. This is a very good trick for everyone who has tried different factory made chemical remedies to keep their white clothes white. This will add a good amount of calcium to your compost. If you don’t have a compost, turn the crushed eggshells in your garden patch, still much better than throwing them away. – when you finish the scrubbing the food is gone but there are scratches on the pan and that is not what you wanted. To avoid these people use crushed egg shells to scrub the pan. This is especially done for people with diabetes because the egg shells reduce the bitterness of the coffee without them having to add sugar. try to give them some egg shells and give them the idea to make a collage – with some painting and an incentive for a reward, your children will stay quiet for hours. Next Article Tips On How To Raise Friendly Chickens! You will be surprised with Number 2!!! I love this info on chicken egg shells! !